Leading brands are now relying on User Experience to gain a competitive advantage over their competitors. Introducing User Experience practices into an existing design process can ensure websites and apps appeal to the needs of your customers. 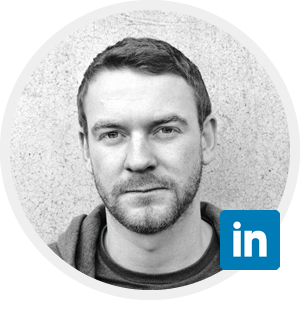 I have 10 years experience working on a range of projects across the web, responsive design and apps. I use a lightweight process that learns quickly and provides validated, tested products that are technically compliant and buildable. In an ever-increasing competitive market, major brands are looking for the edge over their competitors. Investment in UX practices gives them the opportunity to thrive, implementing planning and a strategic approach to designing user-interfaces. Poor UX results in dissatisfied customers and eventual loss of revenue. Every leading online brand is implementing UX into their culture. Good, quality, efficient design takes time, and leading brands are using it to go above and beyond their competitors, getting insights and acting on them to generate increased business. Good UX is about keep your customers happy. It’s one thing to get people using your website, but good UX ensures they keep using it. Regular positive interaction makes for higher brand engagement and repeated, consistent business. 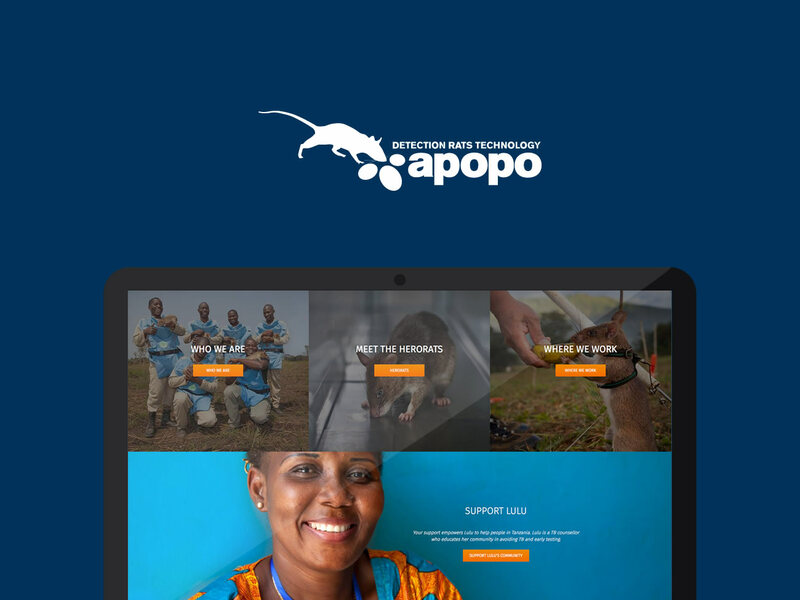 EPIK assist Gather Digital in creating fully responsive UX for Apopo’s life saving HeroRats. A multifaceted project including UX Research and Strategy, Information Architecture and Wireframing. For an organisation like Great Places the efficiency of internal software is critical. 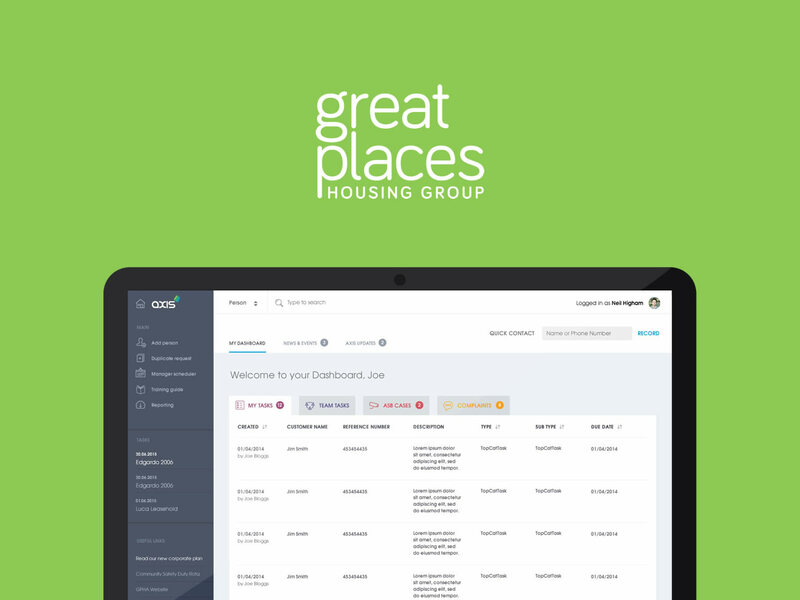 Their CRM Axis needed a complete overhaul and fully revised User Experience to makes things run more smoothly. Major brands are auditing key user journeys within their websites. 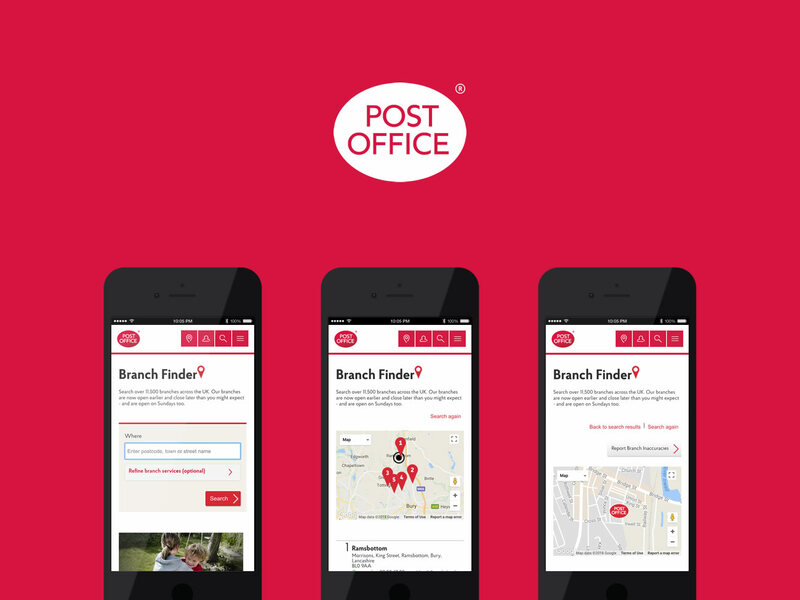 Post Office needed UX insight into their business critical website branch finder, through managed User Testing sessions and UX recommendations. Am I good for your business? EPIK is my personal brand as a freelance designer. I’m not an agency, but I always strive to provide an effective service as a one-man UX team. With tight budgets it’s important to be affordable for both product owners and agencies. I give everyone the same rate, working to rolling day rates or a fixed project cost. 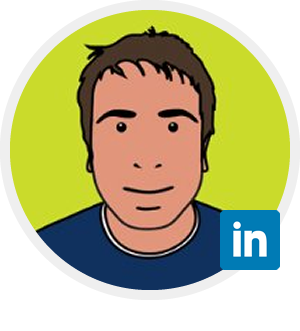 I’m based in Manchester and provide UX Services in the North West including Liverpool, Stockport, Bury, Rochdale, Bolton, Burnley, Preston, Blackburn and London (remotely) and surrounding areas. Yes – In some cases it’s critical I’m involved in the right discussions, and collaborate with the right people to get a successful outcome. 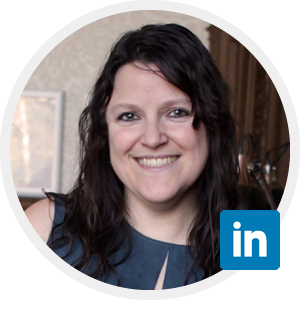 I also work remotely, using tools like InVision and Skype to make things run smoothly. Are you a UI Designer or developer? I do provide UI/visual design services although I approach things holistically, offering a wider range of UX services that dig deeper than the aesthetic. I also have basic HTML/CSS understanding. Have you worked on websites and apps? Yes. 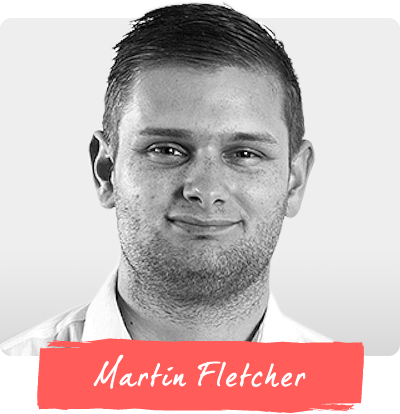 I have fairly broad experience in digital design, having worked in both Digital Marketing and Product/service Design. See more about my what I do or see my featured projects.